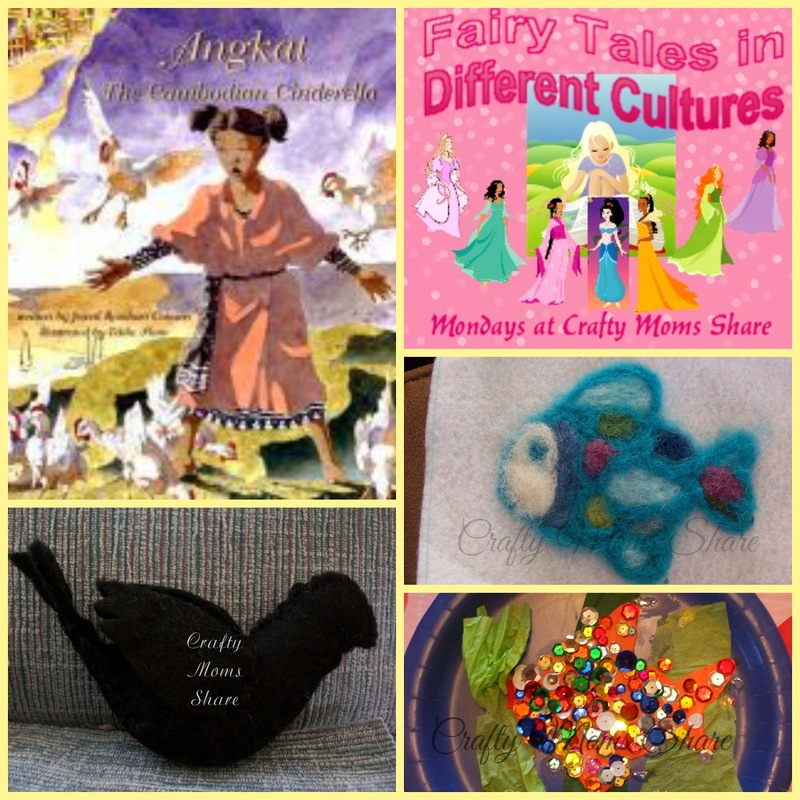 I thought I would try to finish the fairy tales that I know of and can get for our series of Fairy Tales in Different Cultures. 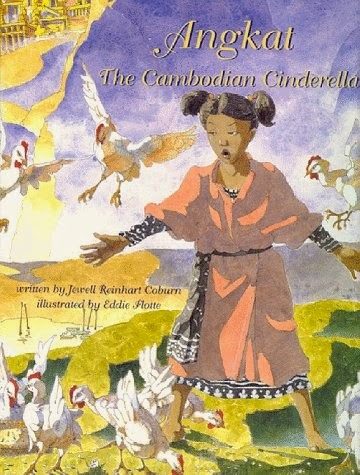 This one is Angkat: The Cambodian Cinderella and the version I used is written by Jewell Reinhart Coburn. Since i have been away this weekend and have had one of those days, I am going to skip giving you information about Cambodia. 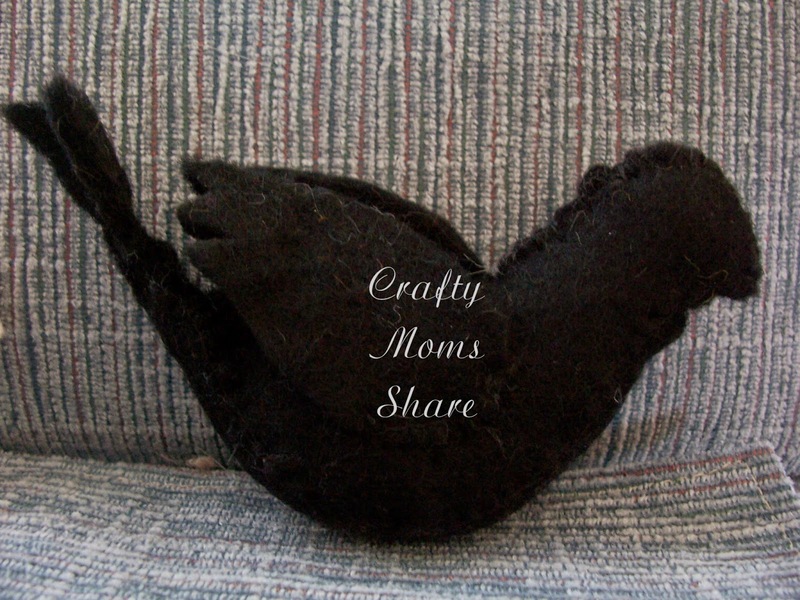 I also am using crafts we have shared in the past. To see the original post, just click on the picture! A lonely fisherman lives with his daughter, Angkat, in Cambodia in a riverside home. Angkat (which means ash child) was dutiful and obedient. Beyond the fisherman's ponds lived a widow with her daughter, Kantok. Kantok was beautiful, but no redeeming qualities. The fisherman met the widow one day and shortly after they became married. The stepmother wanted Kantok to become the Number One daughter in the family. Angkat was upset and protested since the Number One daughter rightfully would be her. The stepmother proposed a test of fishing. The daughter who came back with the most fish would be Number One daughter. The Number Two daughter would have to serve the family without complaint. On the day Angkat took her basket and went into the cold pond and caught four fish. Kantok, who was lazy, dilly dallied along the way and arrived at the pond as Angkat was finishing. Angkat was cold and tired so she came out and wrapped her dry sampot around her. She wedged her basket with four fish in it between two rocks in the river and took a nap. While Angkat slept, Kantok stole three of the fish from her basket and tipped the basket over to make it look like they escaped on their own and then ran home with the three fish. 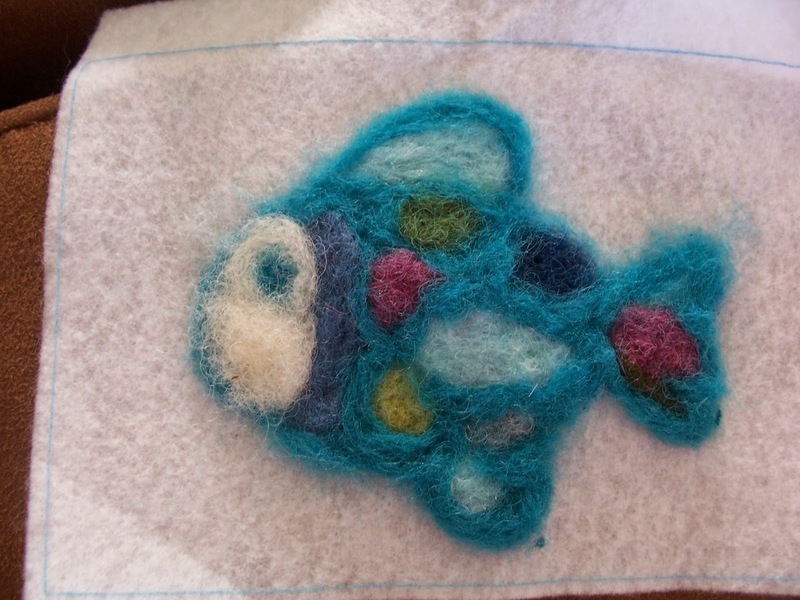 When Angkat woke up she found her stepsister gone and only one fish in her basket. She knew she was doomed to be the Number Two daughter. On her way home she let the poor little fish in her basket go in one of her father's ponds. 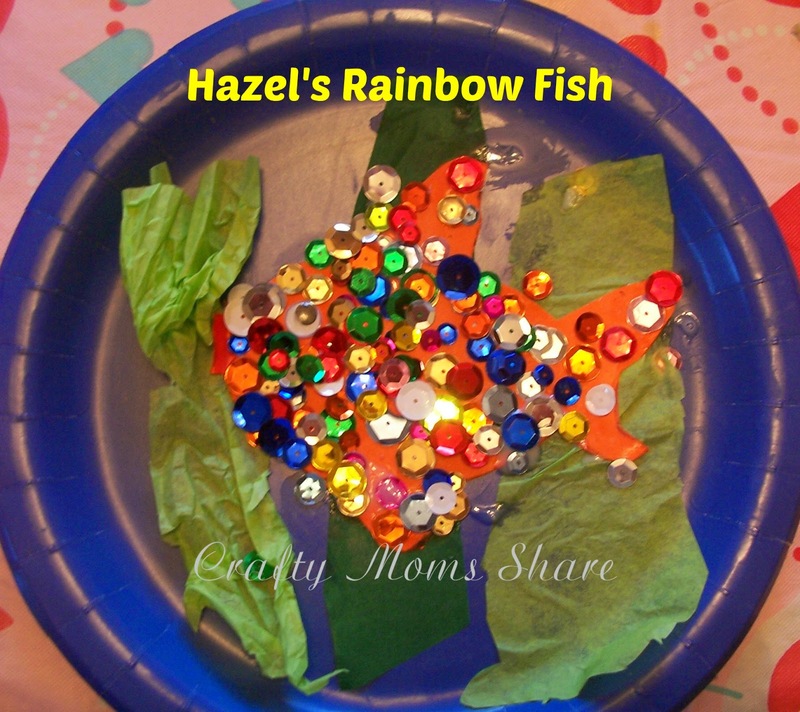 While out doing her chores one day a shimmering fish came out of the pond and spoke to her. She recognized the little fish and saw a good spirit possessed it. She began to feed the little fish some of her rice. After this Angkat was no longer lonely. Kantok got suspicious of what was making Angkat so happy and followed her one day. She saw Angkat feed the fish some rice. The next day when Angkat was down the river fishing, Kantok caught the fish and brought him home for lunch. Angkat was so upset when she realized her small friend was gone. She ran home to her mat and cried. The spirit of virtue appeared to her and told her what happened to her friend and told her to get the fishbones and put them under her mat that night. The next morning a beautiful pair of golden slippers were under her mat. The Spirit of Virtue told her to leave one that night by the open window and the other under her mat, and she did. She woke up to a large black bird carrying away the slipper. She was very upset. Shortly after the prince was out walking in the palace gardens when a bird swooped down and dropped the golden slipper into his hands. At first he wondered why the slipper was dropped there, but decided that it was to help determine who his bride should be. He began the search for the woman who could fit the slipper. The stepmother, father and Kantok left to have Kantok try on the slipper telling Angkat she had too much work to do to try it on. The stepmother took a bowl of rice and scattered it over the nearby field. She told Angkat she could attend the celebration after she had collected every single grain of rice. Angkat's father did not speak up for Angkat and left with his wife and stepdaughter. After they left a flock of chicken appeared and quickly filled her basket with every grain of rice, so Angkat could go to the celebration and try on the slipper. She quickly changed into her best sarong and hid the other beautiful slipper inside and set off to the palace. The prince was happy to see her when she arrived since no one had fit into the slipper. He insisted on having her do it right away and of course it fit perfectly and she pulled the other one out. He married her after the court women prepared her to be a princess with silk, fragrant oils and a multitude of flowers. The prince and Angkat were happily married and truly loved one another. However her entire family was very jealous of her and developed a scheme to get rid of her and have Kantok take her place. Her father sent a message to the prince saying he was gravely ill and needed his daughter home with him. Since the prince loved Angkat he permitted her to go. When she arrived she was ordered to make her father hot soup. When she got close to the big pot on the fire, they knocked it over on her and killed her. They put sad looks on their faces and went to tell the prince of Angkat's death. They offered him Kantok as a substitute wife. The prince allowed her to stay at the palace to honor Angkat's memory. He was grief struck. When the stepmother and father returned home they discovered a large beautiful red-leafed banana plant in the very place Angkat had been killed. The stepmother ordered the father to get rid of it since she feared Angkat's spirit had come back to haunt them. He got out his machete and cut it down in pieces then he went far into the forest and spread the pieces out. Everywhere a piece landed sturdy bamboo shoots rose from the ground. The companions of the prince took him on a hunting trip to try to get his mind off Angkat's death. They decided to camp in a bamboo grove. While sleeping there he heard something comforting in the wind. He listened more closely and then ordered that all the bamboo be dug up and brought back to the palace. Then he sat in his bamboo grove each day. One day he heard Angkat's voice telling him she was with him. The prince begged the Spirit of Virtue for the return of his true love. First he saw her faintly and then they touched hands. When Kantok looked out the palace window and saw this, she screamed and ran away from the palace. The family was banished from Cambodia and the prince eventually became king with Angkat his queen. They ruled over the kingdom in peace and joy for many years. I found this version so interesting since the father was not just an invisible bystander or dead. He actually helped devise a plan to kill his own daughter. I also see so many ties to other Asian versions of the story. There is the fish which is in the Middle Eastern version, Chinese versions, Vietnamese version, and Thai version. Many of these also include the scattering of the rice with the aid of some birds. The Egyptian version has a bird that drops the slipper in the pharaoh's hands. You can see how the story has changed in different countries, but how it probably started as the same story at some point.